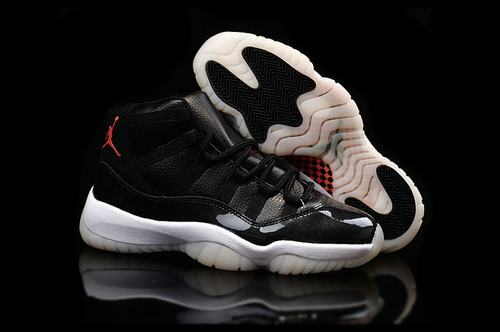 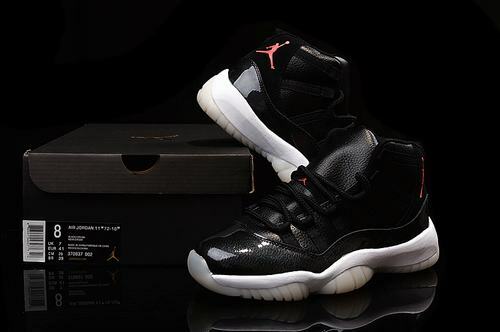 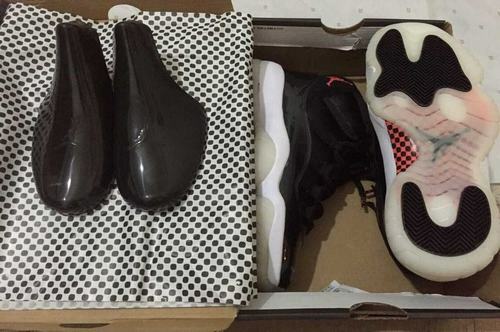 This year’s Air Jordan 11 “72-10″ Holiday 2015 release will commemorate the ’95-’96 Chicago Bulls 72-10 record season. 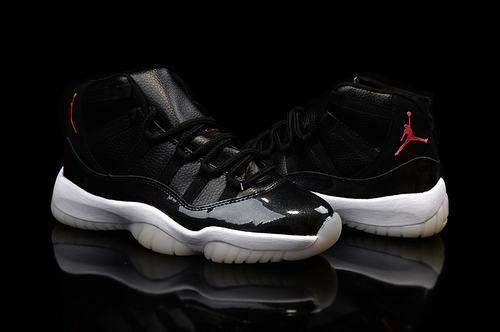 Get a closer look at all the additional detailed photos, on-feet looks and how they’ll come packaged – which will carry on its traditional box, below of the Holiday 2015 remastered Air Jordan 11 Retro “72-10″ edition. 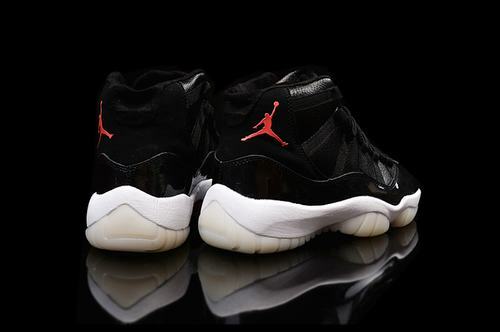 The “72-10″ Air Jordan 11 will officially release just in time for Christmas on Saturday, December 12th, 2015 at select Jordan Brand retailers in full family sizing.